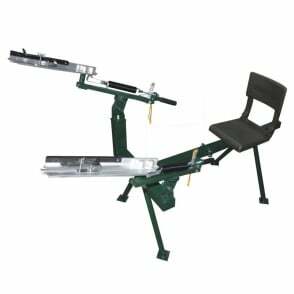 Order in the next 91 hours and 0 minute for delivery on Wednesday 24th April. Select UPS Next Working Day at checkout. Restrictions may apply. A busy week ahead? 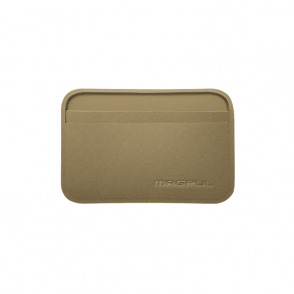 A Cartridge of Caffeine Bullets will keep you alert and energised. With 4 bullets with 100mg caffeine in each packet. The perfect pre-gym, mid-race or post-heavy night boost! Each Package Contains 4 7g Mint Flavoured Caffeine & Electrolyte Chews. Each Chew contains 100mg Caffeine and 116kj of energy. Studies have shown that the optimal caffeine does is 3-6mg caffeine per kg of weight - that's a lot! 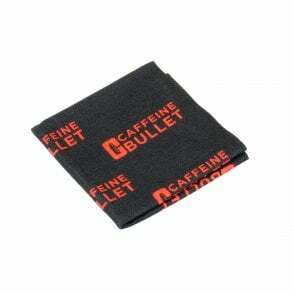 So before you race make sure you trial Caffeine Bullet to test your tolerance to caffeine. Always follow the guidelines on the packet and do not use in conjunction with other caffeine products or exceed 400mg caffeine in one day. It's a powerful drug, so use it sensibly! Caffeine peaks in the blood at between 45 minutes to an hour and each dose offers diminishing returns, so the ideal time to take caffeine bullets in races varies. 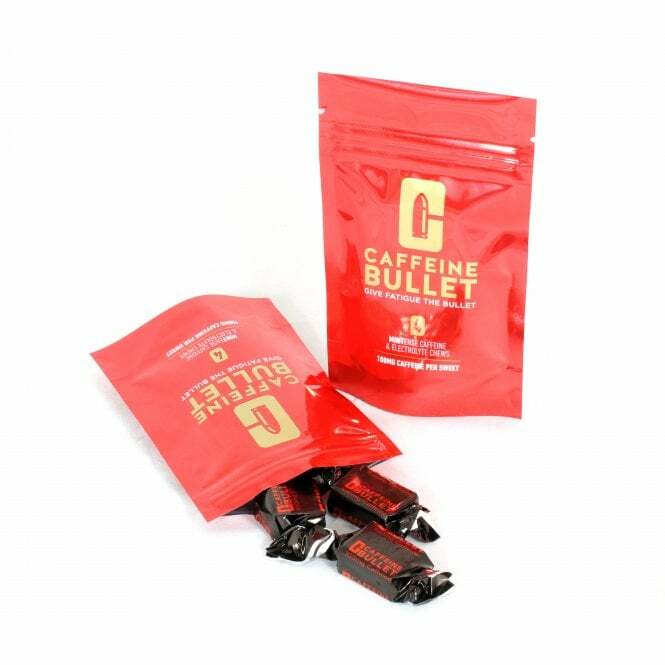 For your more intense training sessions, you can utilise Caffeine Bullets in the same way you would for a short race. They are also great to have as a backup, should you start to tire during your longer sessions. For maximum impact cut down on your caffeine intake for at least four days prior to a big race, to allow caffeine to completely leave your system.